PRAGUE - DECEMBER 24: Beautiful timelapse night view of the city road with cars on December 24, 2012.
hd00:14PRAGUE - DECEMBER 24: Beautiful timelapse view of the city road with cars on December 24, 2012.
hd00:09LONDON ENGLAND - FEBRUARY 2014: Looking south on St Martin's Place (London WC2H) towards the church St Martin-in-the-Fields. hd00:12Rijeka, Croatia, August 2018. 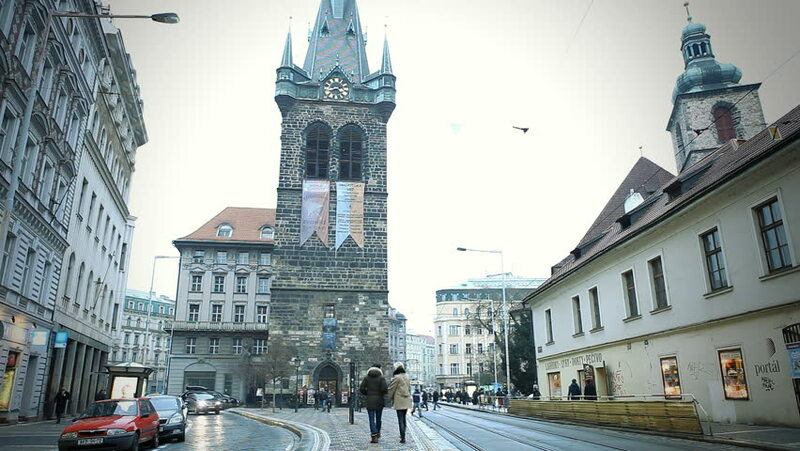 The korzo is the heart of the city, a reference point for people is a walk that offers a city view. The clock tower is highlighted in yellow. 4k00:37BRNO, CZECH REPUBLIC - NOVEMBER 17, 2018: Moravske namesti (square) during Christmas for event for setting up a Christmas tree on square huge crowd people and public transport through the square. sd00:09Street vendors sell their wares in the courtyard in front of Jackson Square in the New Orleans French Quarter.